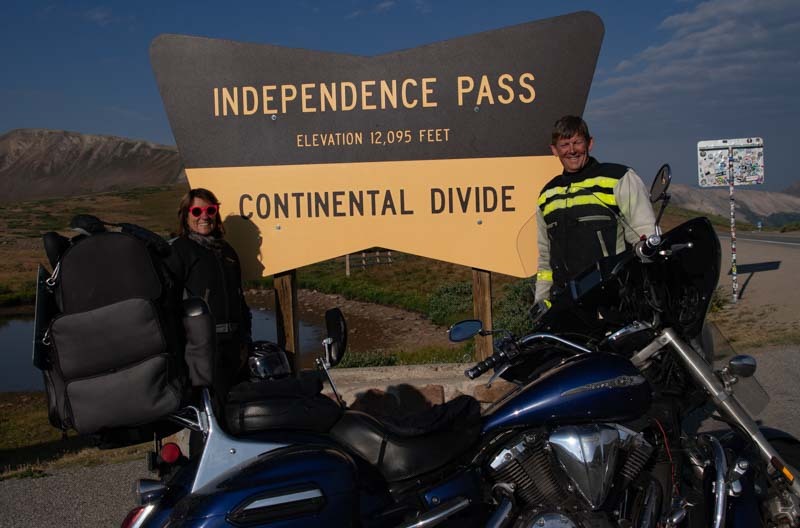 Colorado Motorcycle Trip was perhaps a, "Trip Too Far." This was the absolute limit of how far we can reach on a regular vacation. This is Planning Yellowstone/Grand Tetons Motorcycle Trip. We chose the Yellowstone motorcycle trip as our one long venture of 2017. Our Vancouver BC motorcycle trip was so over-the-top spectacular. This is the second post recounting our trip to Utah. © 2018 Designed by Black Pearl.